Unwanted water production is one of the biggest challenges when looking to optimise hydrocarbon production from a well. Aubin has developed the XMAX Toolbox to enable water shut off downhole and in turn improving field economics and creating value for operators. XMAX offers an easy to deploy solution for zonal water shut off, creating a permanent barrier in the reservoir resulting in optimised hydrocarbon productivity. Deploying XMAX is similar to well proven and understood Scale Squeeze, Acid Stimulation or Chemical Treatment operations so the associated risks, processes, procedures and operational costs are already accepted. Image: The XMAX Effect: Left shows the reservoir pore throats before treatment and right shows the blocked reservoir pore throats after the XMAX reservoir barrier has been applied. 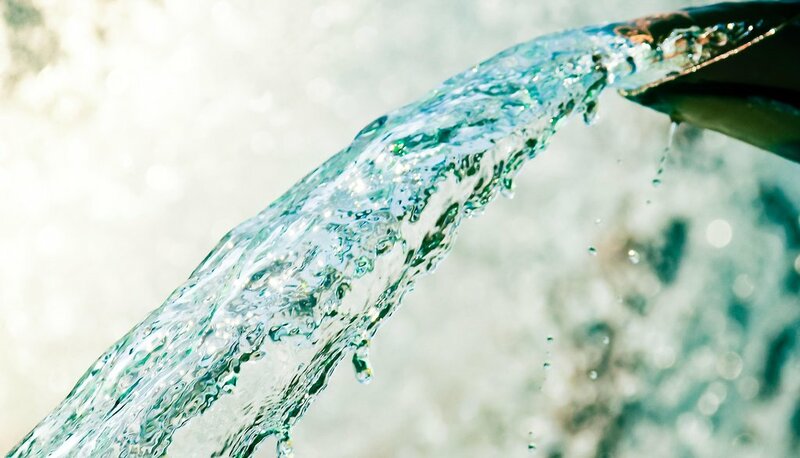 XMAX contains environmentally acceptable components and requires no additional equipment, making it a low risk solution that offers both value in increased productivity and cost reduction by minimising produced water handling and processing operations.